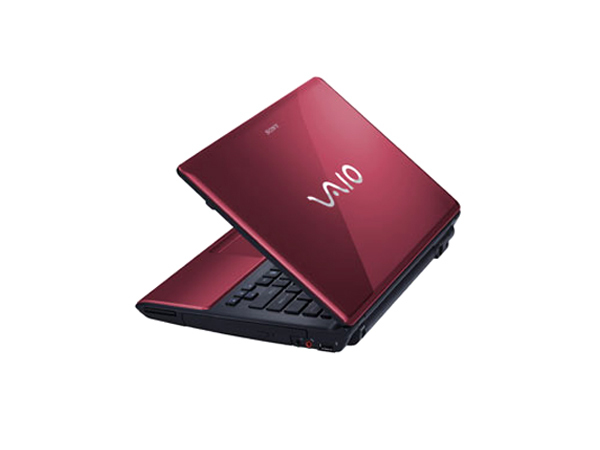 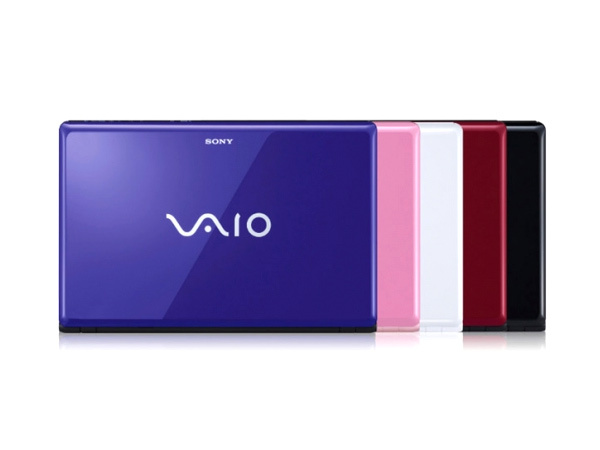 Reveal information, reviews and specifications on the latest range of Sony VAIO CW Series Laptops/Notebooks in India. 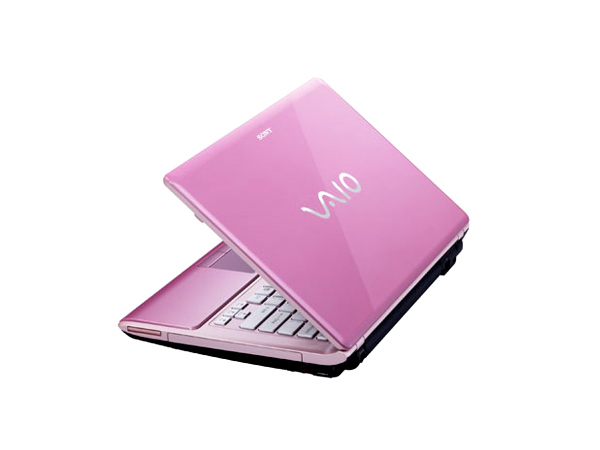 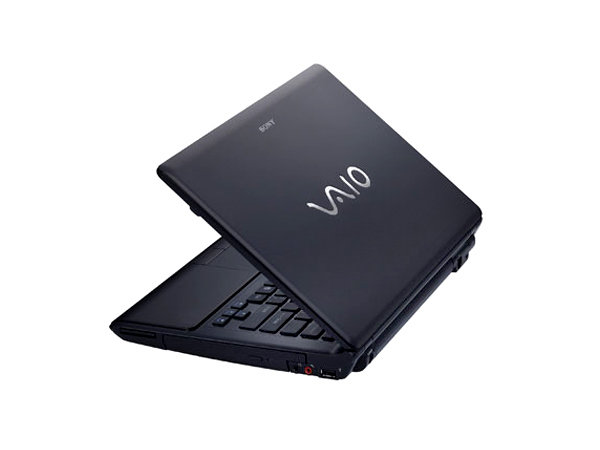 Sony VAIO CW Series features a compact, elegantly designed notebook with ultimate multimedia components and power for fun gaming. 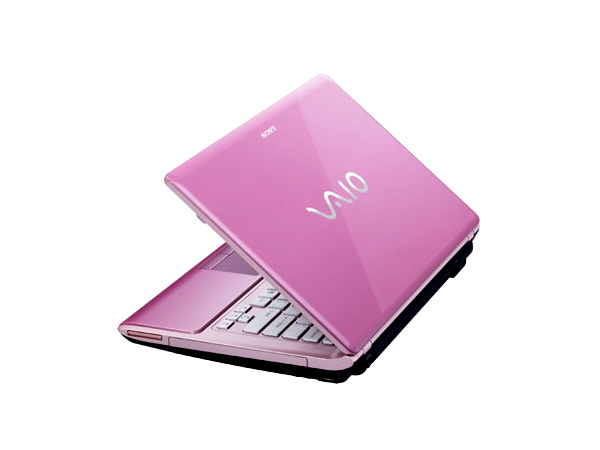 This series of laptops, with 14� screen display, are available in many vivacious colours to match varied mood. 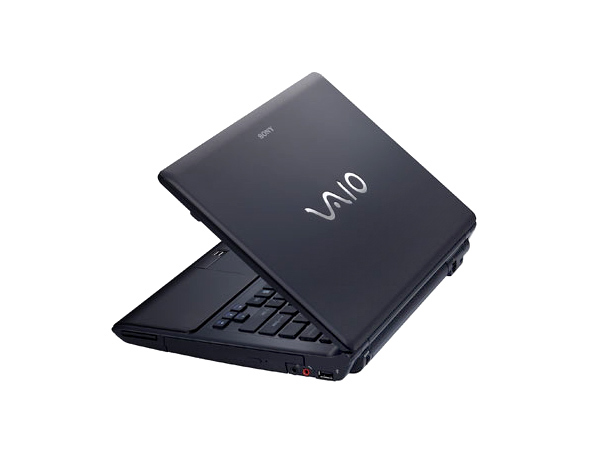 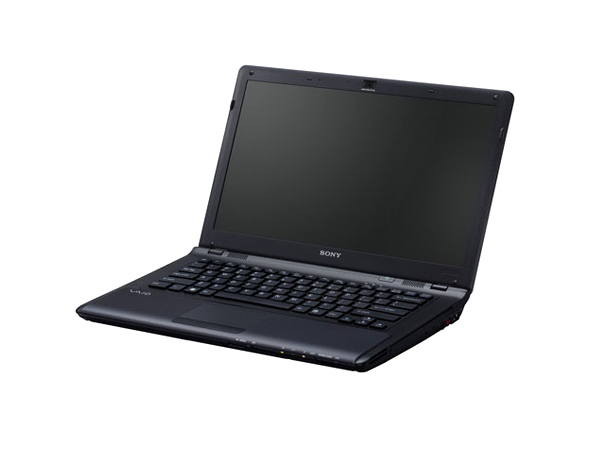 The Sony VAIO CW15FGW is a compact and basic laptop to have forayed into the market pretty recently. Read on more to know about the price, latest features and technical specifications.